Comment: Fill missing and lay gravel in driveway. Atlanta Paving Contractors are rated 4.77 out of 5 based on 233 reviews of 22 pros. 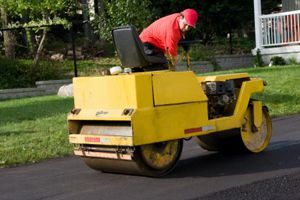 Not Looking for Paving Contractors in Atlanta, GA?